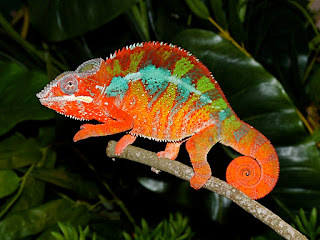 I have come to realize that those of us with RA have many of the characteristics of the chameleon. Like the chameleon, we often "blend in" with our surroundings, making it difficult for others to identify us. That is both good and bad. It is great if you want to keep your condition private for any of a variety of reasons. it can make it difficult to convey to others (and I include doctors in this as well) what those of us with RA are feeling physically, mentally and emotionally. 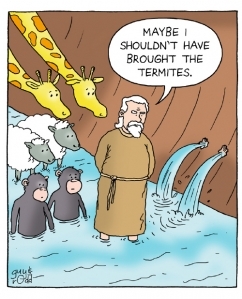 That can be a very tricky place to be. 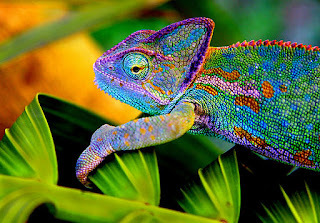 Which brings to mind a second way we are like the chameleon. We too have the ability to stay "hidden in our own world" much like the chameleon who may choose to be seen depending on it's motivation. 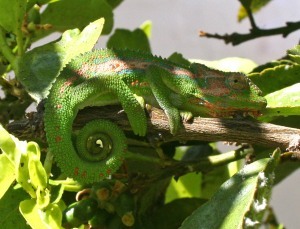 Chameleons not only blend in but also can show a deep contrast to their surroundings (in their case for mating purposes). In the case of those of us with RA, we sometimes are motivated "to be seen" and heard. RA patients need those in our "world" to respond with empathy, respect and support. It is beyond difficult to handle the lack of understanding about RA. Most of the world believes that 1) RA is just another name for traditional arthritis and 2) it is 100% treatable. 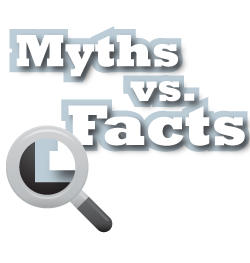 Both of these are myths which need to be dispelled. 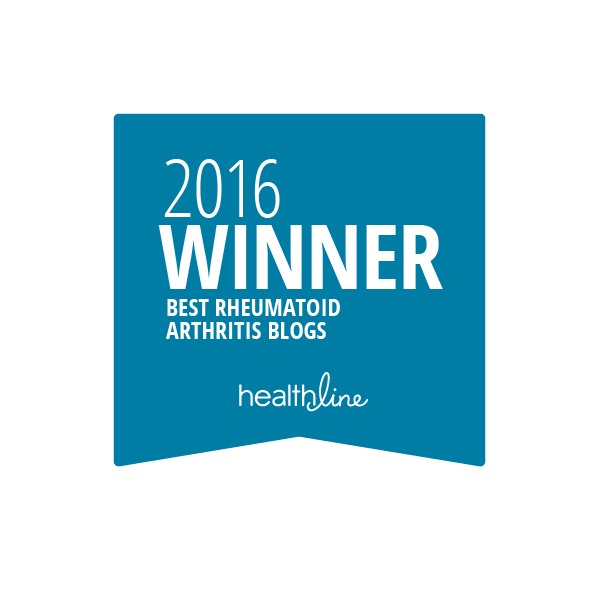 I have explained in past posts the difference between RA and traditional arthritis - http://livingwithra-nan.blogspot.com/2011/04/defining-ra-sooo-confusing-to-explain.html so if you want more details just check out that previous post. 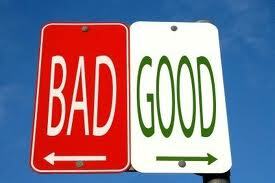 When it comes to the mistaken belief about treatment I think that is due to some misunderstandings about RA. Going back to the belief it is "regular" arthritis, most folks believe that a few Advil and all will be better. But even for those who know that our treatment is more intense and complicated, they still don't fully comprehend that RA is fickle - demanding immediate and ongoing attention. 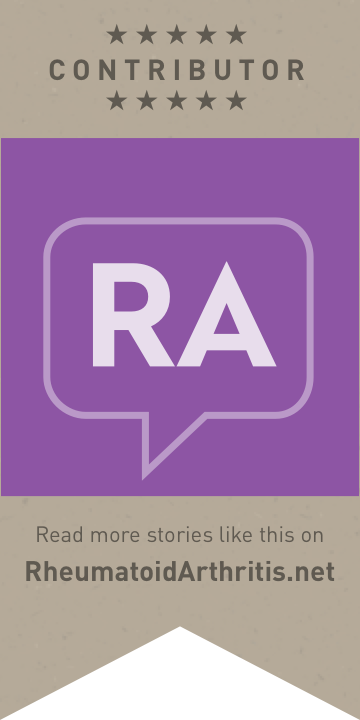 Unlike chronic diseases such as diabetes and asthma, RA is not truly "controllable". Only a very small percentage (around 5%) of RA patients remit. That means the other 95% have varying levels of disease control, many with minimal success. Add to that the roller coaster nature of RA and you can understand why, like the chameleon, we are tough to "find" sometimes. I would go so far as to say that just like no two chameleons are alike, so to you will find that in a room of 50 folks, no two RA patients are undergoing the identical treatments and are on the identical medications. That is a fact! On the other hand, often you will find that folks who have manageable diseases (like diabetes and asthma) are on identical protocols and their disease symptoms can be managed if they follow proper treatment protocols. I am not diminishing in any way the severity of those diseases or their impact on a persons life. Yet I wish that there was a "set" of protocols that would ensure my RA symptoms would be alleviated! I have to admit that this makes me frustrated at times. RA gets very little attention despite the fact that estimates indicate that 1% of the world population suffers from RA or 70,00,000 people and the morbidity rate is off the charts! One would think that these facts coupled with the high cost of treating RA would yield more research and attention. If only that were true. Which brings me back to the chameleon....I chose to be like the colorful chameleon...I want to draw attention to RA in the hopes that if enough of us (remember we are 70 million strong!) stand up and identify ourselves, someone will take notice and the funding and medical attention will be proportionate to the number of people that suffer! 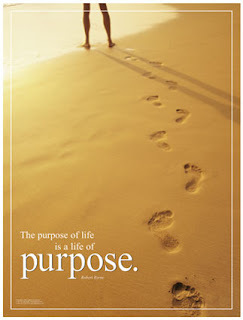 That is my hope, my wish and my purpose. Another good blog. Love the supportive pictures too. I think you're doing a fine job with your hope and your purpose, Nan. Terrific post, illustrating the differences between those of us with autoimmune arthritis and those with other chronic illnesses. I'm one of the less colorful chameleons, myself, but your writing inspires me toward those bright, beautiful colors! Thanks for this posting!! I'm feeling really low right now because my RA seems very out of control right now. A treatment seems to work great in the beginning, but that does not last!! Just started Orencia 2 wks ago. We'll wait and see!! I get another treatment on the 8th of November. My Rhuemy adjusted my MTX dosage today. Soooo we'll see!! Good one Nan. I also had to read the part about having to explain how RA is different than Osteo. I bet everyone with RA has heard something along the line of "oh I know how you feel, I've got it in my thumb". I personally don't try to hide the RA when I'm in public, on the rare occasion that is, I just explain when asked, what happened? I do make a point of warning people before I shake hands though. One experience of being dropped to my knees by a friendly firm handshake was enough for me.